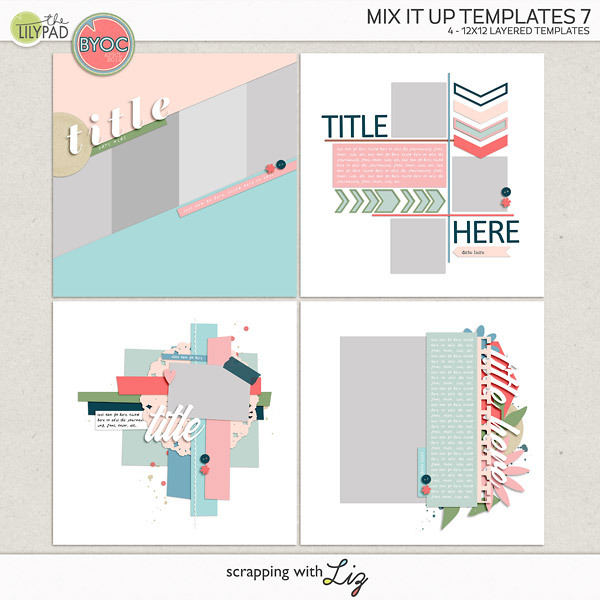 Scrapping with Liz: 50% Off One Day Only - Recyclables and Double Page Templates! 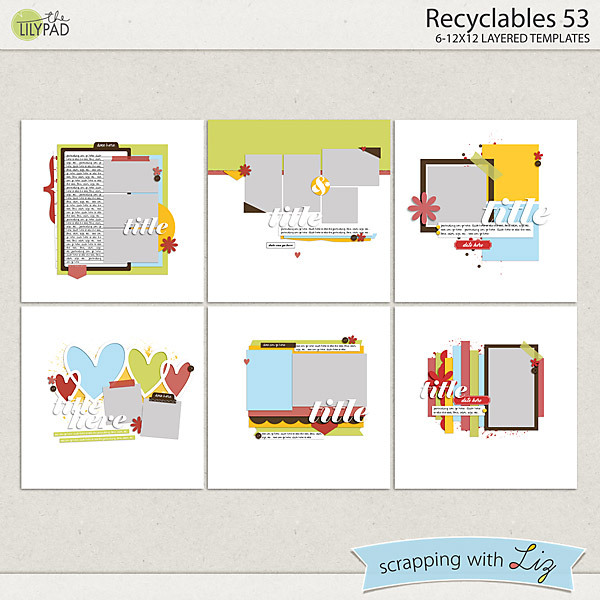 50% Off One Day Only - Recyclables and Double Page Templates! Today I have two new packs of "oldies." 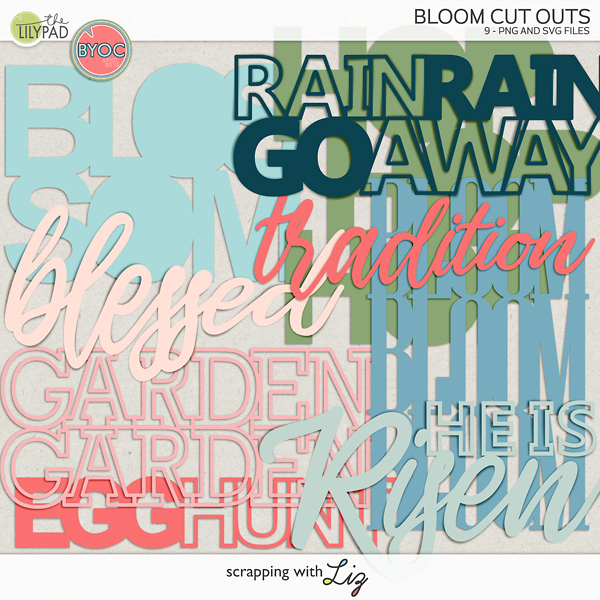 Recyclables 53 is a set of recent freebies and challenge prizes. They are no longer available for free, but I've placed them in the store at a great price. 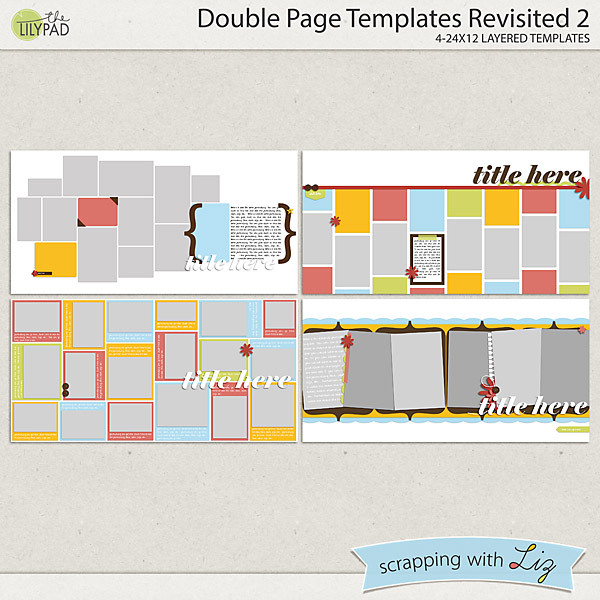 Double Page Templates Revisited 2 is a collection of favorite 2-pagers from my oldest double album sets that are no longer available. I've freshened them up a bit so they match current styles. Enjoy the 50% SOSN discount on these products today only, May 17, 2017. 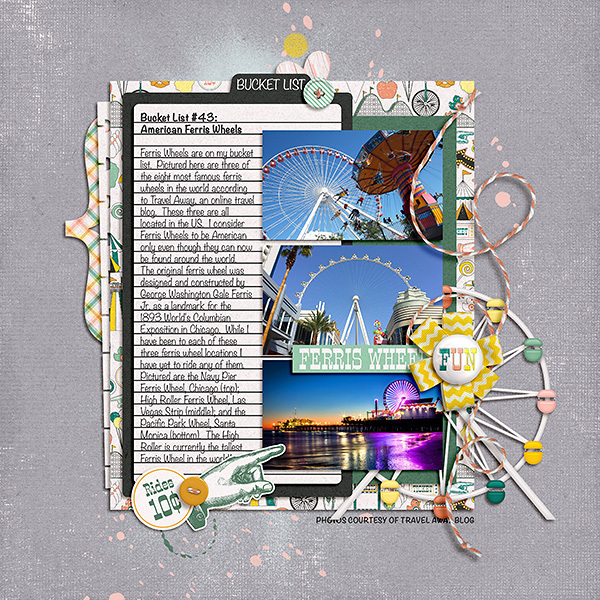 Here are some fun pages by Tracy and Donna with Recyclables 53. 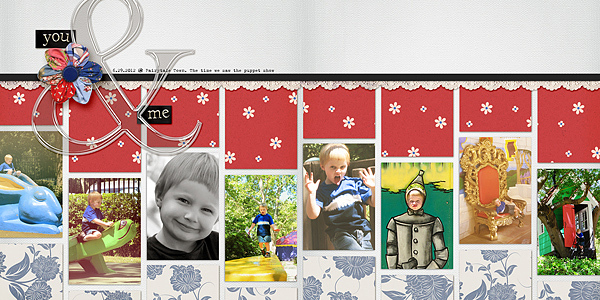 And here is a 2-pager from Tiffany with Double Page Templates Revisited 2.